Maximising your return on investment for every $ you spend on marketing should be an absolute priority when it comes to defining your event strategy. Whether you are attending, hosting, or speaking at an event, you're paying and/or allocating time in your calendar to be there, so it makes business sense to ensure you get the most out of it. The biggest danger is to turn up and simply wing it. Or further down the line, attribute revenue resulting from your attendance at the event. 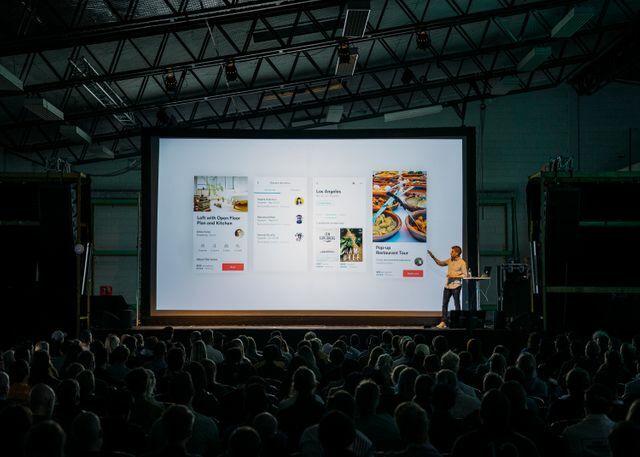 To assist with this, we have prepared an outline on how you can leverage Passle and content in support of your event-objective.